A very tough fish to keep and should only be kept by an expert hobbyist and even then, it’s probably best if left in the ocean. Most come in very thin and even if they’re eating don’t make it. If you’re looking to get one, make sure the body looks fat and it is in good shape around the face and mouth, as wounds by the mouth may cause it not to be able to eat. 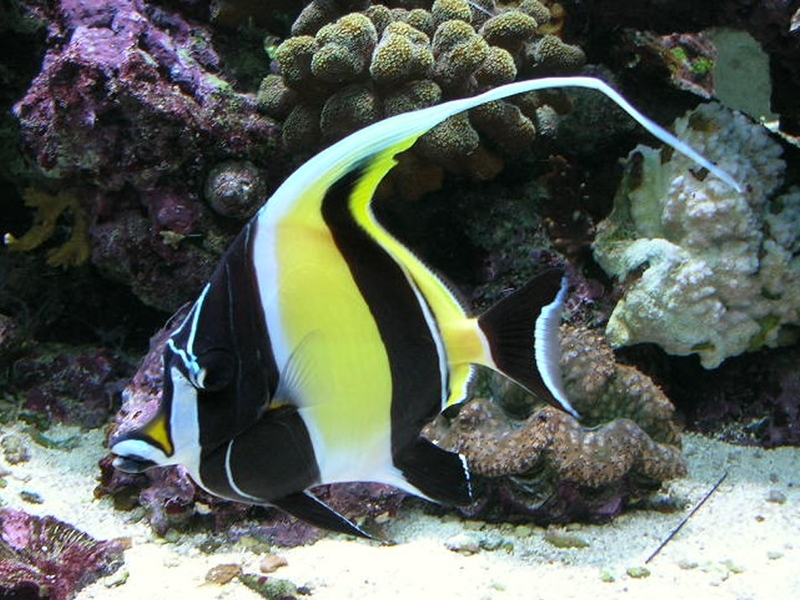 They need to be placed in large tanks with very non-aggressive fish, otherwise they can be bullied very easily. Best left in the ocean.